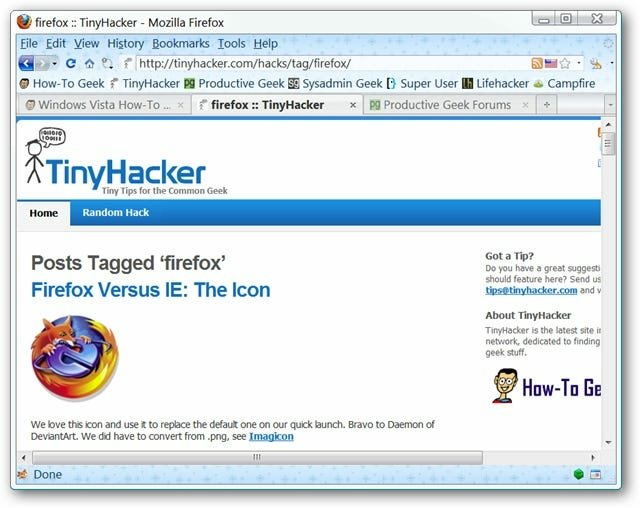 Would you like those “Fav-Icon Sized Pinned Tabs” planned for the future Firefox 4.0 release now? 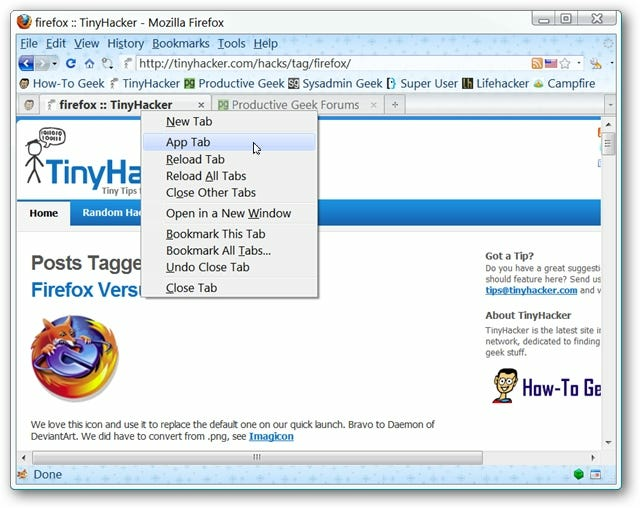 Then you will definitely want to take a look at the App Tabs extension. You can see how much room three tabs are taking up in the “Tab Bar” and if we want these tabs to reopen the next time we start Firefox then we would have to set them as “Homepages”. 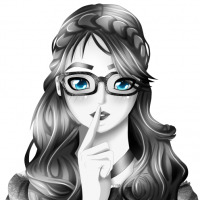 They could also be saved to a folder on the “Bookmarks Bar” and reopened manually. But if they only need to be “saved back” for a short time both methods can be kind of inconvenient. These five App Tabs and the “New Tab Button” are taking up less space than one regular tab in our browser. That is definitely condensed! There they are…ready to go. As soon as we are done with them all that we have to do is turn them back into regular tabs…no fussing around with homepage settings or bookmarks. The options are very easy to sort out. 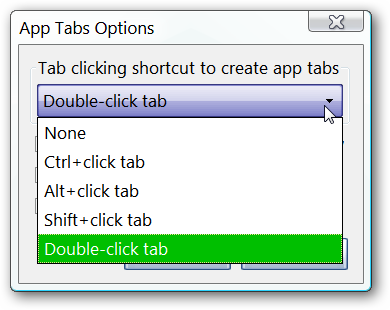 All that you need to do is choose the “Tab Mouse-Clicking Style” for creating or removing App Tabs and deselect any of the three other options that you do not meet your needs. 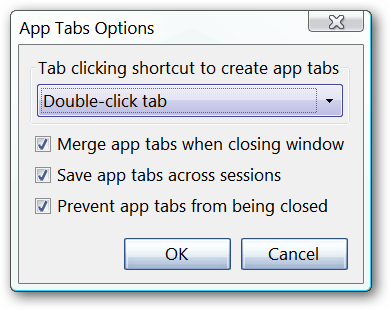 These are the choices available for clicking on your tabs.